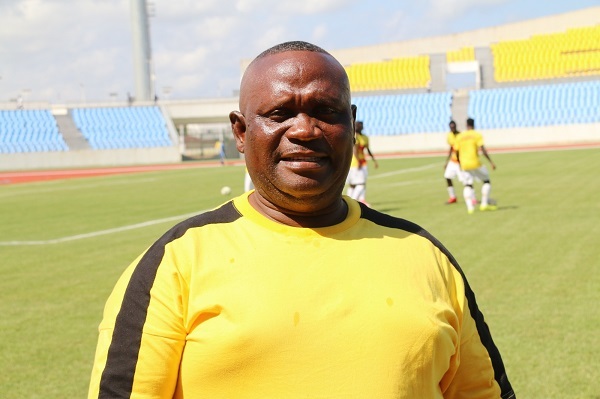 Black Satellites head coach, Jimmy Cobblah, is demanding for better output from his players as the team gets ready for its second Group B tie in the ongoing Total U-20 African Cup of Nations being played in Niger. The Satellites overcame a strong test from Burkina Faso on Monday to win 2-0 thanks to two goals from Daniel Lomotey in either half. But Cobblah noticed a few things with the team and he stated in an interview that the negative points from the match would have to be corrected in the preparations for the second match against Senegal on Wednesday. “I had a few issues with our central defenders. They played really well but there were times when they committed some blunders. One principle of defending is communication but the defenders were not doing do and it is something we will have to work on. Another thing I saw that the midfield was loose and that was because the players were not following instructions. The plan was to keep the ball and play it with speed and accuracy. However, I saw the players running, at certain times, with the ball at the wrong place like the defensive areas. The Satellites need another victory in the group stage to book a place in the semi-finals of the tournament and by extension, a place in the U-20 World Cup in Poland this year.